Wall Mounted Units are directly mounted to the wall at least 15 cm from the ceiling. Wide angle louvers ensure efficient airflow distribution. The are relatively unobtrusive and are the best value for any room. Filters are easy to clean and the units are easy to service. Concealed Duct Units are a popular choice among architects and designers. At just 20 cm high, they do not take up much space. They can be inconspicuously installed above a closet, bathroom or in a soffit where all that is visible is a grille. With a fresh air kit, concealed duct units can also bring fresh air into a room. Additionally, a small duct can be attached to cool or heat a bathroom. 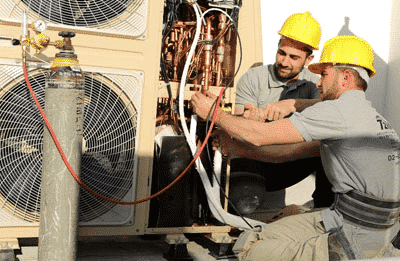 High Static Pressure Duct Units, also known as central air, are ideal for large rooms and open floor plans. The are larger than concealed duct units. They are not ideal for small rooms or areas that need zoned temperatures. 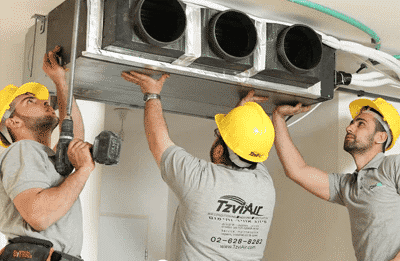 Central air duct units are always connected to ducts that distribute air from the grilles. Cassette Units are ideal when you want a uniform temperature without feeling the air discharging from the vents. Air gently flows into the room via four air outlets. Cassette units are installed inside the ceiling and operate nearly unnoticed as they create a comfortable room temperature. Motorized louvers provide the best airflow distribution. Similar to concealed duct units, cassette units can also bring fresh air into a room. Additionally, a small duct can be attached to cool or heat a bathroom. 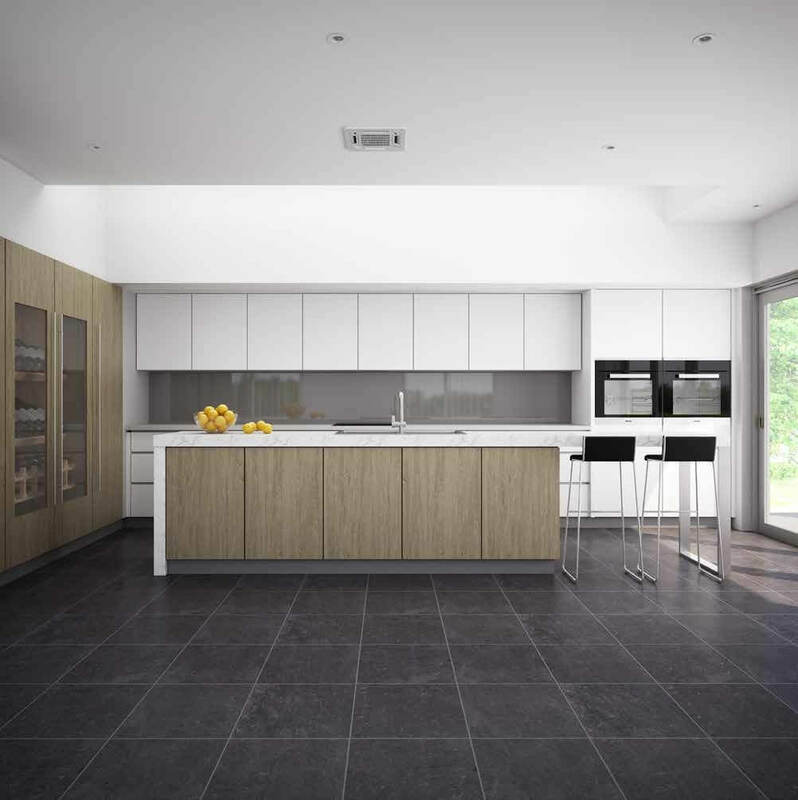 Floor Concealed Units offer a clean and inconspicuous design that is popular with designers and architects due to their ability to blend or disappear in a room. They are typically installed beneath windows. They can also be integrated into furniture and designed to discharge air upwards. Many grille styles and finishes are available to choose from.